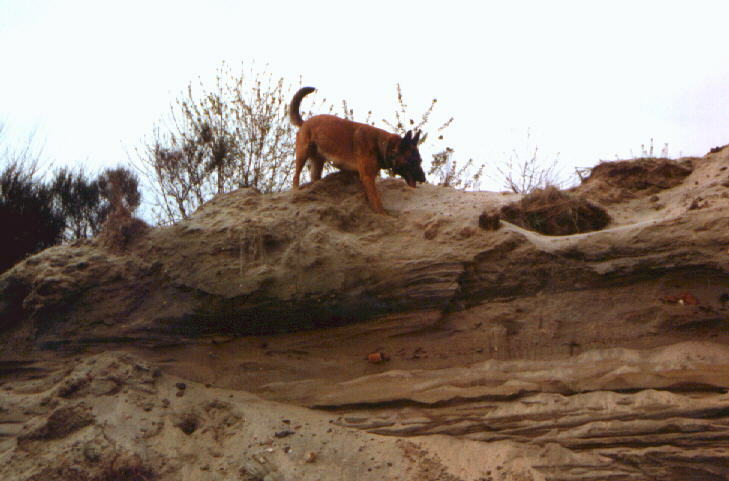 selection for the World Championship for Belgian Shepards in 1998 in Harderwijk (Netherlands) with an averige of 286 points. 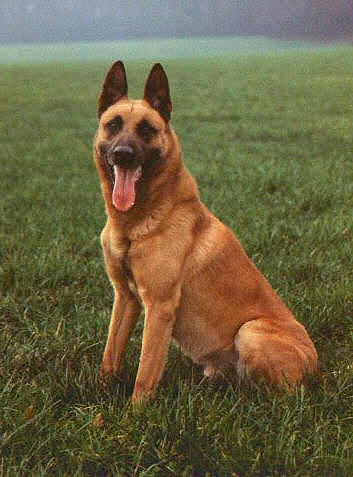 selection for the World Championship for Belgian Shepards in 1999 in France with an averige of 285 points. 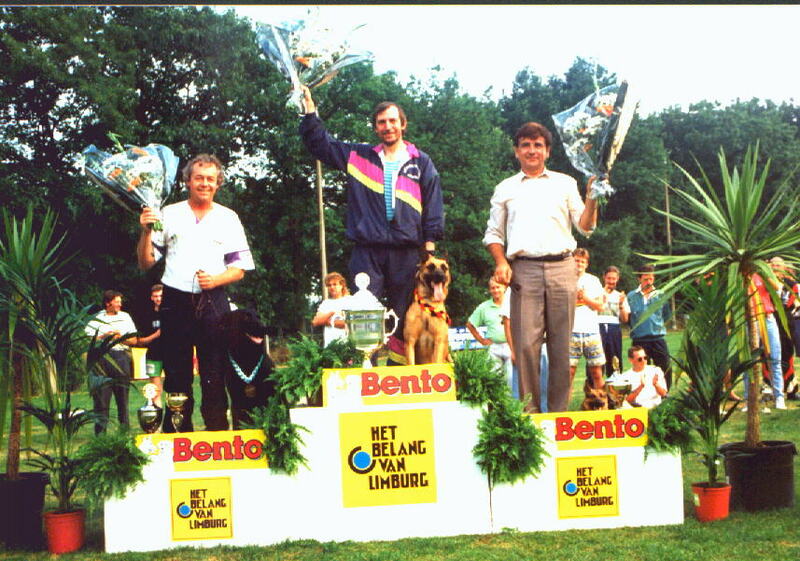 a second place on the regional (provinciaal) Championshipin 1999 with 290 pts. 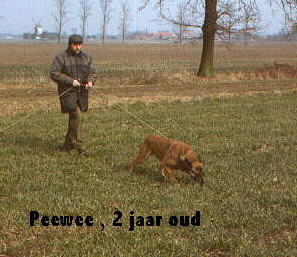 a FIRST place in the CACIT - De BERENTROFEE in Witven-Beerse on 14-11-99 with 290 pts.